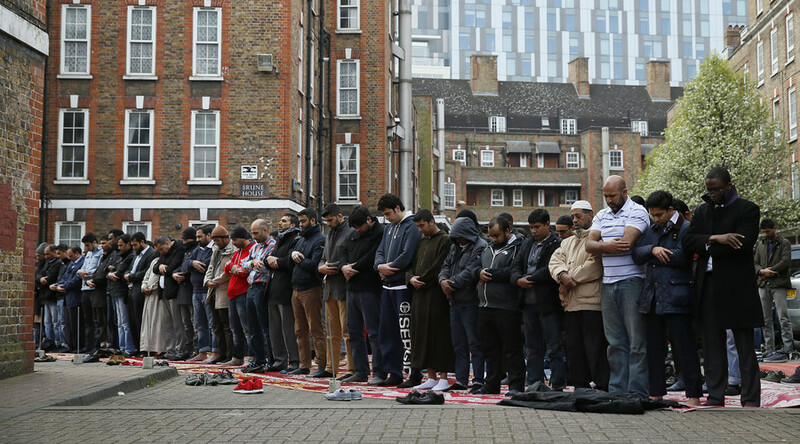 Hate crime against Muslims has increased in the wake of the terrorist attack in Westminster on March 22, according to the Metropolitan Police acting Commissioner for London. But Islamophobia monitoring group TellMAMA says it’s seen no such evidence. The Met suggested on Wednesday it had seen a “slight uplift” in Islamophobic attacks in the wake of the attack perpetrated by Muslim convert Khalid Massod. “We began tracking [Islamophobic activity] straight away and we keep that tracking in progress as we speak today. We saw a slight uplift in what we call ‘Islamophobic incidents’ the day after the event, but small, and far smaller than we have seen in previous events,” DC Craig Mackey told a London Assembly’s Police and Crime Committee hearing. 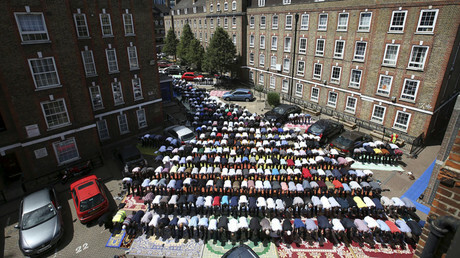 He added that the quick response from the British Muslim community helped curb a bigger rise in hate crimes. “I think the strength of all the faith leaders and the communities coming together and putting out a very strong message – that would’ve helped. People met within 24 hours of the incident, those messages went to Friday prayers and other gatherings that weekend and religious events, so I think that would’ve helped,” Mckey said. TellMAMA founder Fiyaz Mughal told the Independent the charity had only noticed a “measurable mini-spike” in Islamophobic incidents. Unlike the aftermath of other terrorist attacks, such as the shootings in the Charlie Hebdo magazine offices or the November 2015 killings in Paris, there was no major backlash against the Muslim community. “After Westminster, we did not see what was expected and there was no major peak in anti-Muslim hatred picked up across the country. If there was, our work within TellMAMA would have immediately been alerted to this,” the charity said in a statement. After the attack, which killed four and left around 50 injured, many Muslim public figures came out offering solidarity. “I also want to extend our solidarity to the many Muslims and migrants who at this time will be especially fearful of racism and abuse,” said National Union of Student (NUS) president Malia Bouattia said in a statement after the terrorist attack.